We hearty welcome and offer short and easy treks that gratify the interest, timeframe and physical limitations of people of all ages. 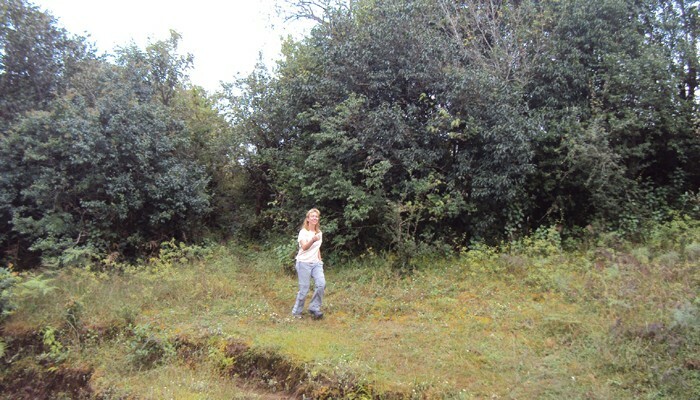 Even grandparents and children will have the opportunity to explore the wonders of trekking. As these treks cover routes of low elevations you can throw out your fears of high altitude sickness. It is more of a hiking that unfolds before you can enchant hamlets tucked in the hills along with the panoramic views of the majestic Himalayan ranges, the rich flora and fauna of Nepal and the splendor of sunrise and sunset. These treks are of short duration and can be done in all seasons giving you an added advantage over other treks. Namobuddha Phulchowki Trek is named after the Namo Buddha stupa one of the holiest sites for Buddhists in Nepal. Namobuddha Phulchoki trek is very famous trek in Nepal. Many Hindu people make their pilgrimage tours to this site. This area is also one of the best viewpoints for viewing some of the highest peaks in the World. The highest altitude on Namobuddha Phulchowki Trek is 2765 m.
Shivapuri Nagarkot Trek is an excellent trip for those who wish short trek or have limited time for a short and easy trek. Shivapuri is popular for watershed and wild life reserve which is the second highest hill that surround the Kathmandu valley. 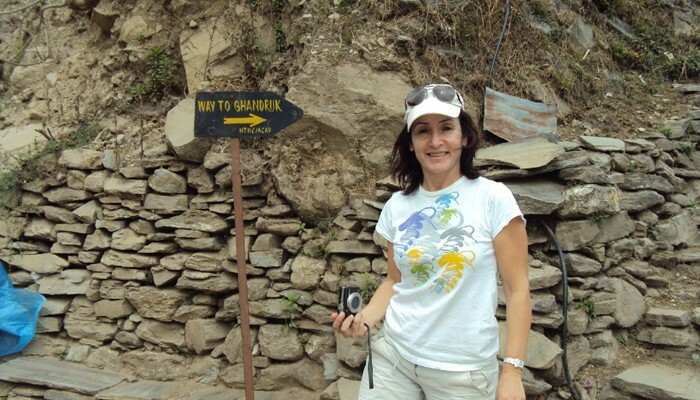 Sundarijal Chisapani Nagarkot Trek is intended to produce you a novel chance to explore the myriad wonders of nature, rural Kingdom of Nepal and also the awe ennobling grandness and sweetness of dramatic mountain views.